The Conference Organizers have not made any reservations in the hotels for the participants. 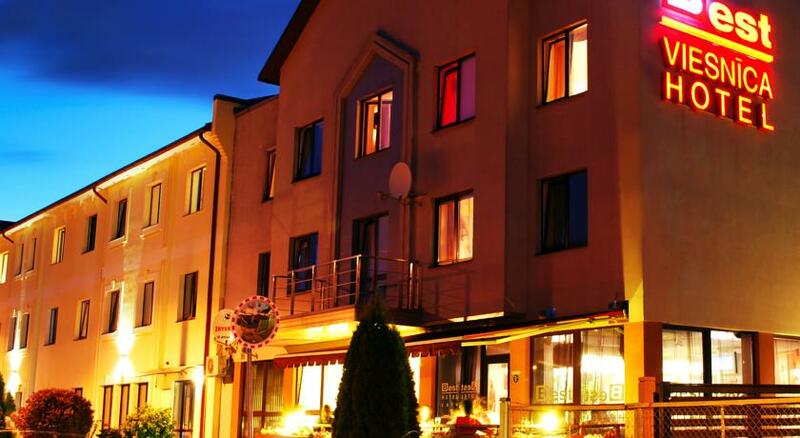 However, Organizing committe provides a list of suggested hotels and hostels! 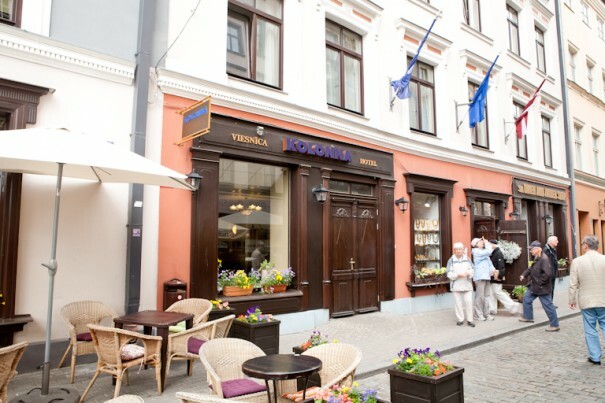 Kolonna Hotel Riga is located directly on Riga’s Old Town, only 100 m from the Riga's Dom Cathedral. It offers basic rooms with a work desk, satellite TV and free Wi-Fi. Centre is a great choice for travellers interested in restaurants, food and architecture. Price for 1 night: EUR 83. 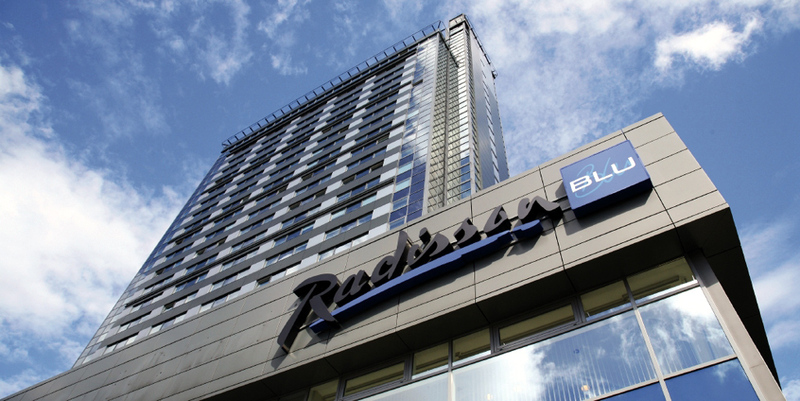 Radisson Blu Hotel Latvija is a fantastic 4-star hotel ideally situated in the centre of Riga, in the city's prime shopping district. 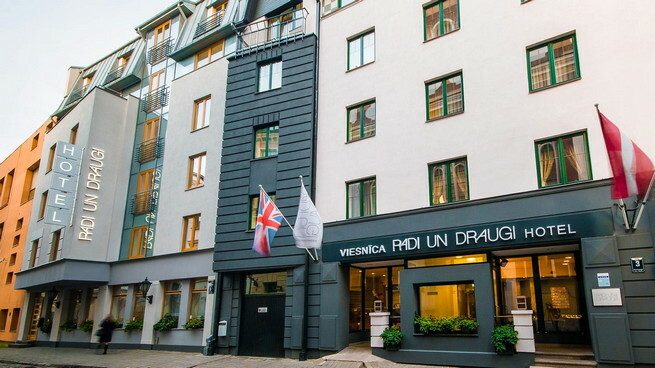 Located only 400 metres from the historical old town, this splendid hotel offers impressive views over Riga and is famous for its lively atmosphere and wealth of entertainment options. We are located in a green area of the Ķīpsala island – 10 minute walk from the Old City. Over the past few years, the Bellevue Park Hotel has been specially refurbished and upgraded to satisfy the most demanding needs and expectations of both business and leisure travelers alike. 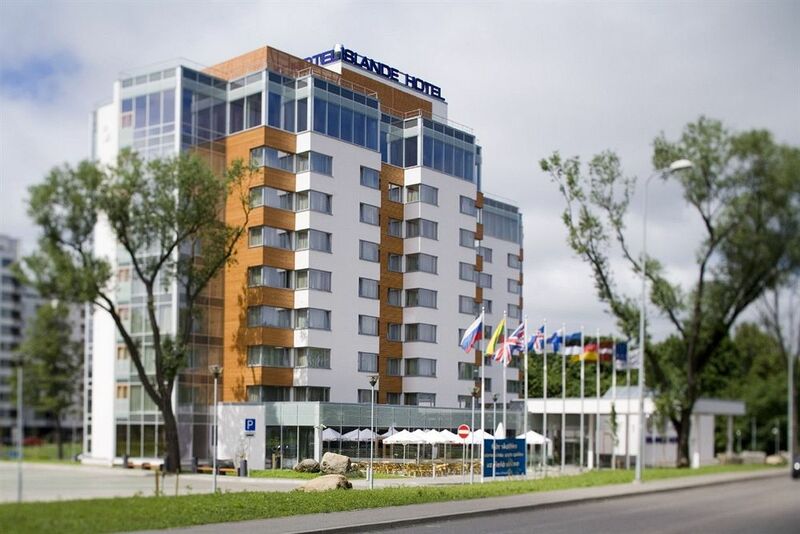 One of the Bellevue Park Hotels main assets is its convenient location within walking distance from Riga’s Old Town and across from the picturesque Victory Park. 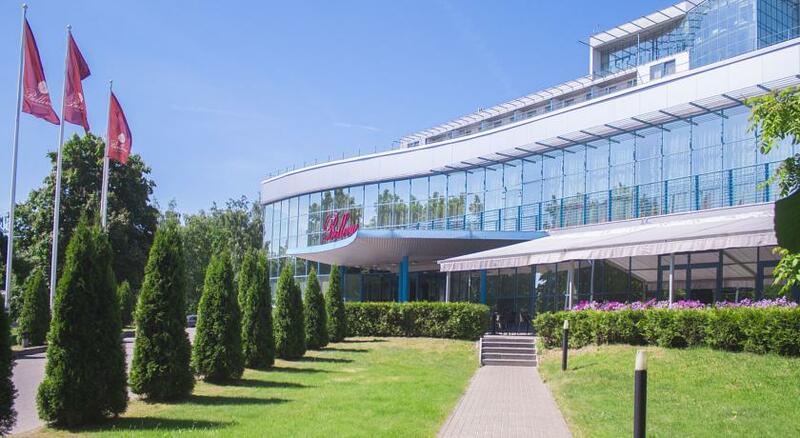 Guests of the Bellevue Park Hotel Riga will also appreciate its easy access to both the Riga Airport (with a hotel shuttle bus available on request) and the city center. 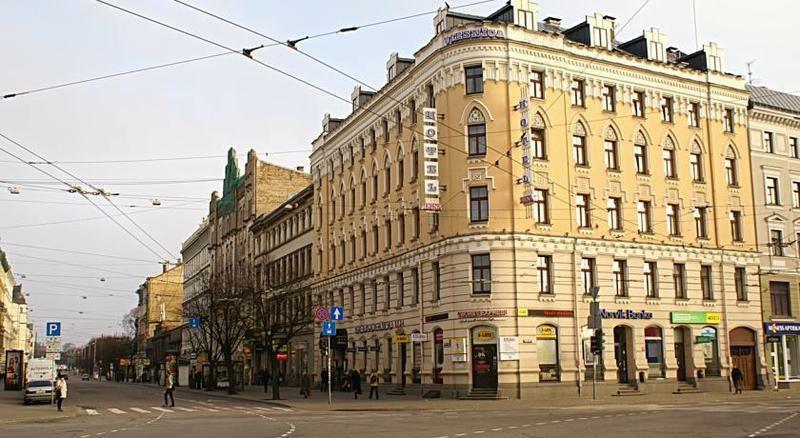 Rixwell Irina Hotel is located in the city centre of Riga near Central Railway Terminal and shopping mall Origo. All the significant Old Town’s cultural and historical objects are only few minutes’ walk away from the hotel. The hotel's building is a historical landmark of 19th century. Price for 1 night: EUR 52. The 3-star Primo Hotel is housed in a 100-year old Art Nouveau building and located in the centre of Agenskalns district of Riga. It offers free Wi-Fi in the entire hotel and rooms with artwork of a popular Latvian artist. Each comes with a flat-screen TV with full HD channels and a breakfast menu, with up to 30 different breakfasts available. 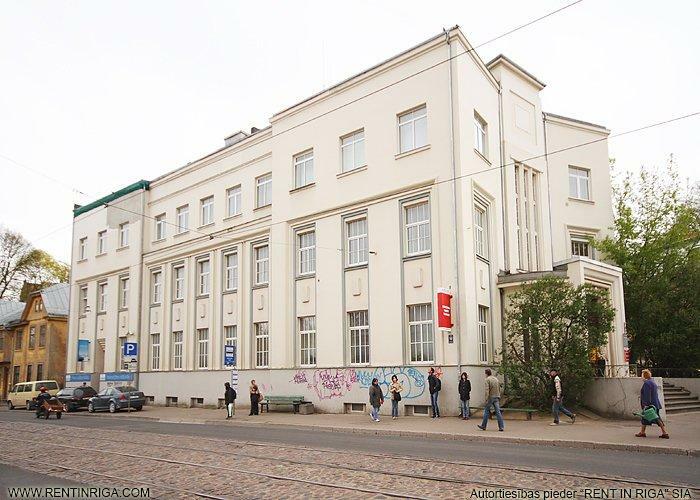 Primo Hotel is located within a 5-minute bus ride from the Riga Old Town, and the bus stop is only 50 m away. The popular Mara Pond is 500 m away. You are welcome to our comfortable hotel at Kr. Valdemara street 49. We have double rooms. There are double bed, shower, toilet, TV, free wi-fi, teapot, dishes. Free parking. We also we have a cafe/bar. Located only 300 m from the main square, Naughty Squirrel Backpackers Hostel is set in the heart of the Old Town of Riga. 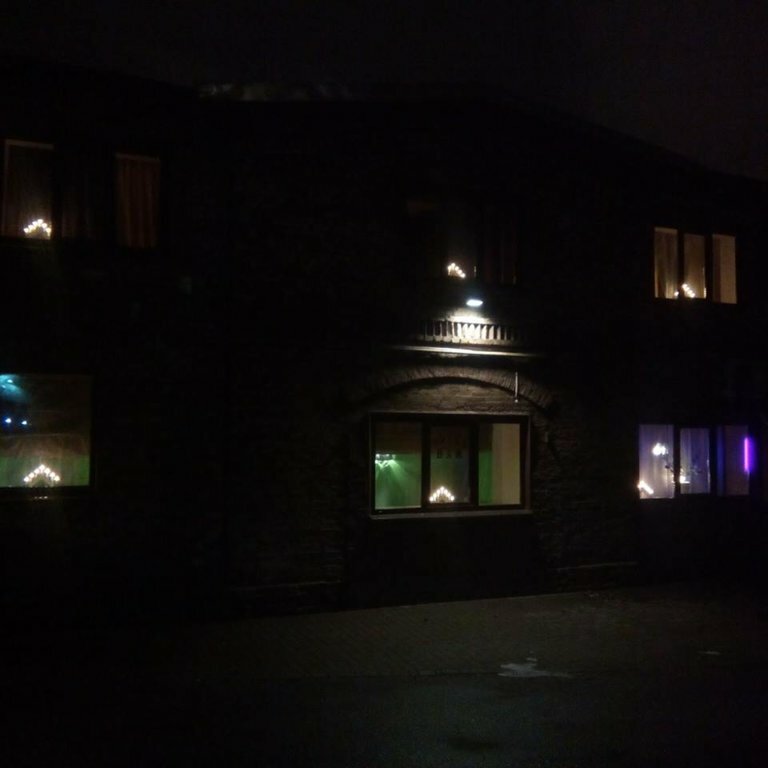 This Australian-owned hostel offers free Wi-Fi access and daily tours to AK Shooting and Winter Bobsled with the Latvian Olympic Team. 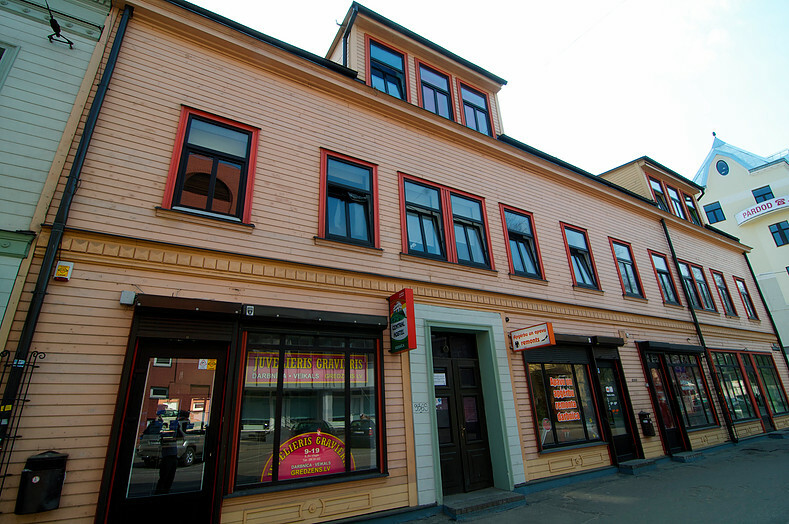 Located in a quiet street in the centre of Riga, Central Hostel is just a 10-minute walk from the Old Town. It offers heated rooms. Free Wi-Fi access is available in the entire building. Free tea and coffee are available 24 hours a day. Guests have access to the kitchen where they can cook meals. A big refrigerator is available. Central Hostel is 1 km away from the central train and bus station. Vērmanes Garden is within 650 m. Several low-priced restaurants are located right next to Central Hostel. 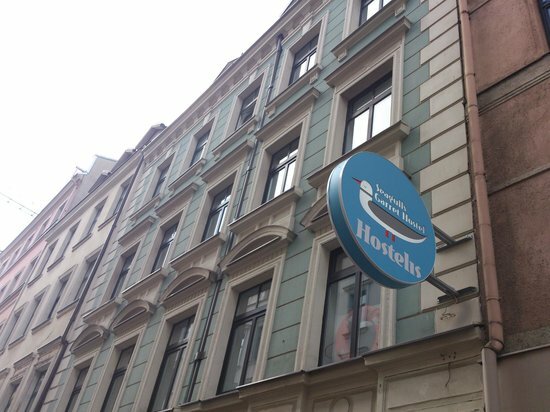 Located in the heart of Riga’s beautiful Old Town and offers accommodation with free Wi-Fi. All the main tourist attractions, such as Dome Cathedral and Town hall Square are within a short walk. The rooms at Doma are functionally decorated and feature wooden floors and furniture. The provided bed linen is anti-allergic. Some rooms come with a private bathroom. The rooms are bright and classically decorated. Most share bathroom facilities. Guests have access to a common fully-equipped kitchenette and a washing machine. The property is bicycle friendly, with bicycle rental and storage. 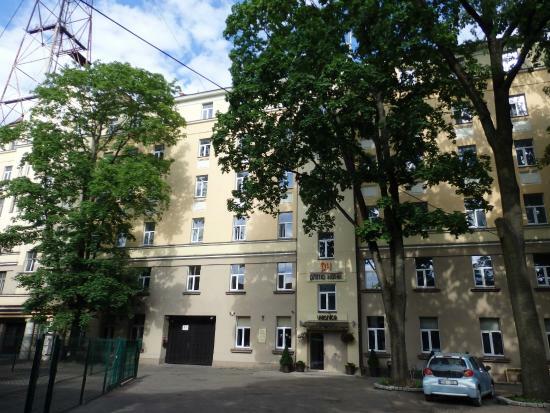 Riga Bus Station is a 3 minutes’ walk away, and the Railway Station is within 4 minutes’ walk. Galerija Centrs Shopping centre is 1 minute away by foot. Simple Life Latvia offers accommodation in Rīga. Free WiFi is featured throughout the property and free private parking is available on site. You will find a kettle in the room. Every room is fitted with a shared bathroom equipped with a shower. There is a shared kitchen at the property. Kipsala International Exhibition Centre is 2.2 km from Simple Life Latvia, while Riga Dome Cathedral is 2.4 km away. Riga International Airport is 6 km from the property.